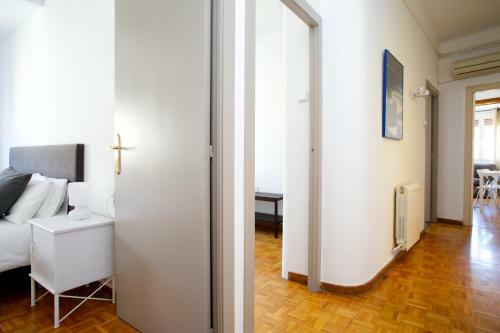 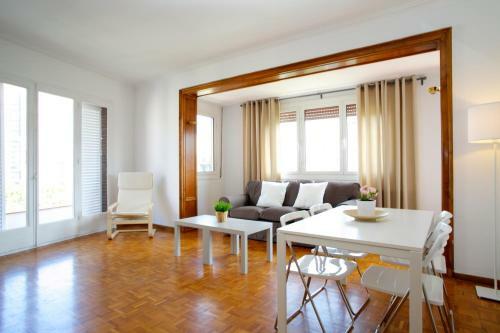 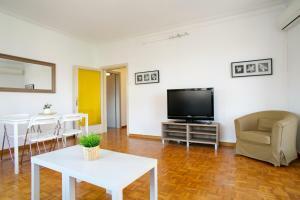 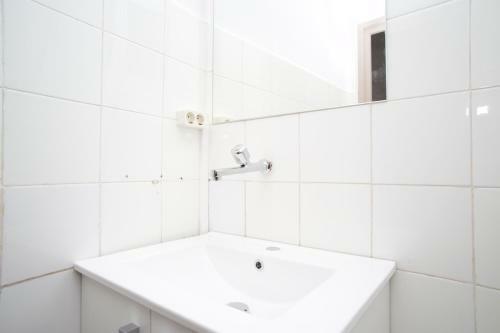 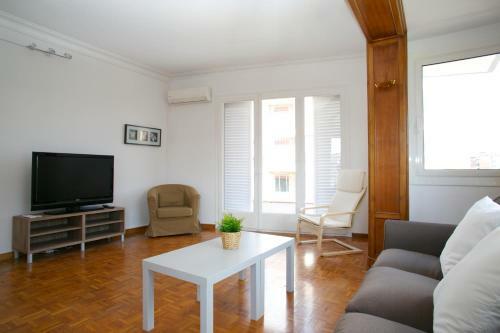 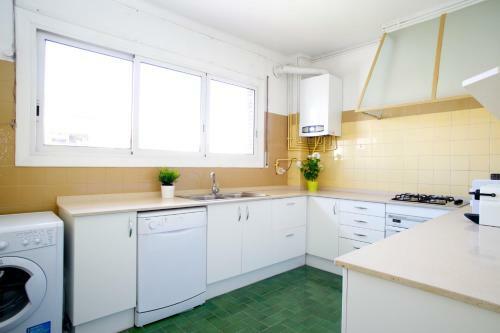 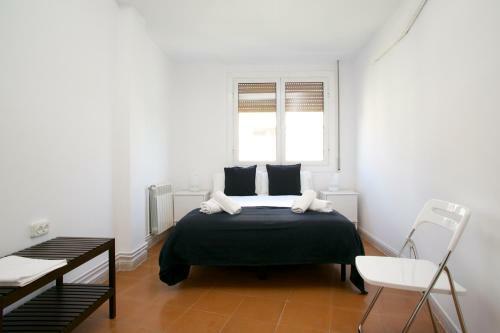 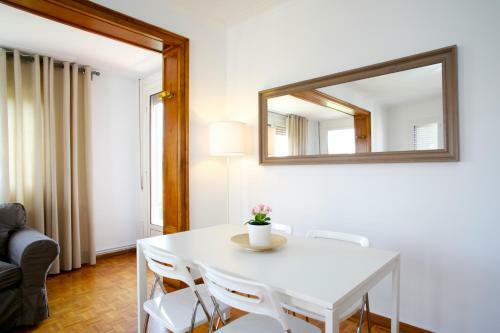 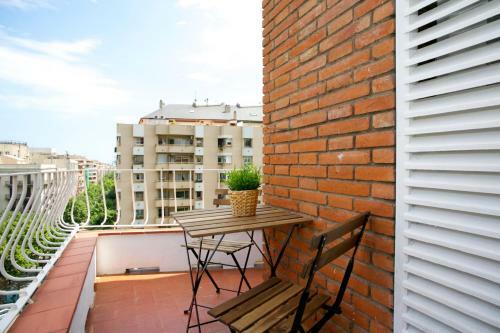 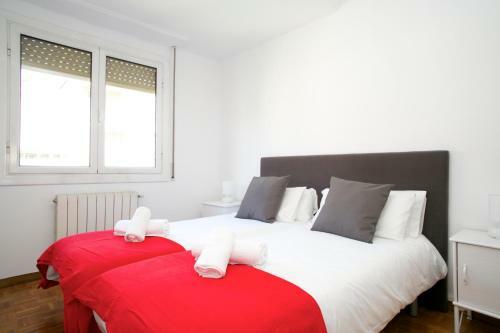 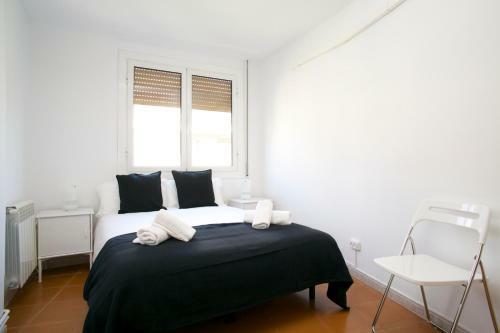 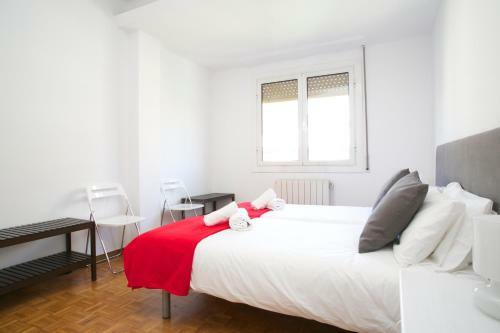 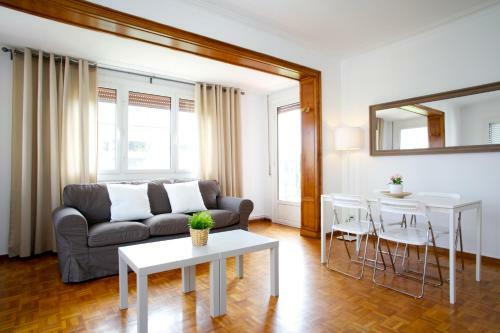 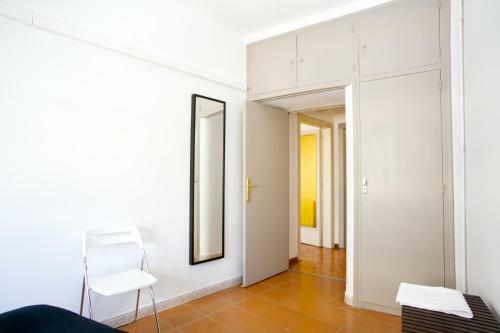 Located in central Barcelona, just a 20-minute walk from Plaza Catalunya Square, Suites4days Eixample Terrace offers self-catering accommodation with free WiFi and air conditioning. Urgell Metro Station is 650 metres away. 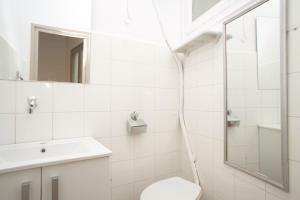 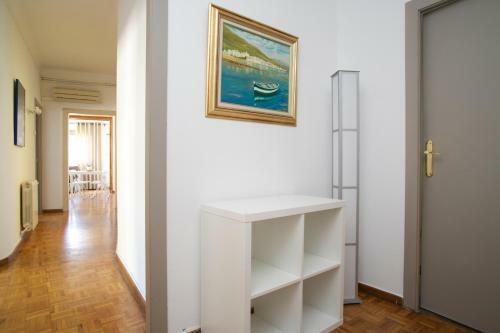 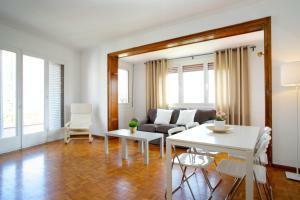 Apartments at this property come with 1, 2 or 3 bedrooms and functional furniture. 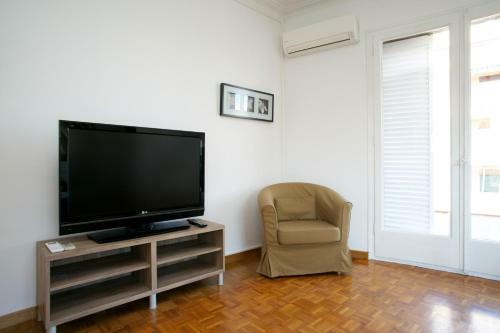 Their living areas include a DVD player, flat-screen TV d sofa. 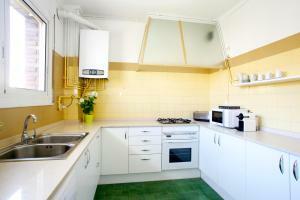 Their kitchens are equipped with a dishwasher, microwave and oven. 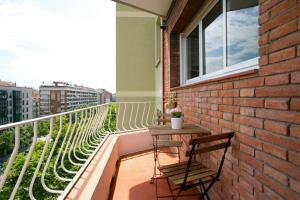 Some apartments have a terrace. You will find many bars and restaurants in the surrounding streets and the lively Plaza Universitat is 1 km away. 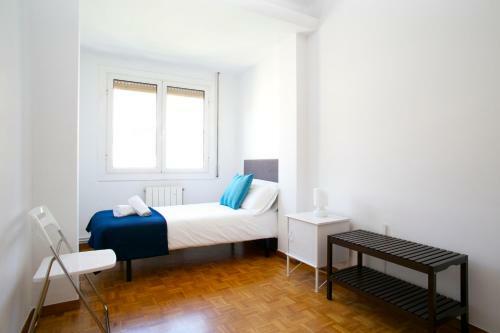 Barcelona’s La Rambla is 1.5 km from Suites4days Eixample Terrace and a 15-minute metro ride will take you to Sagrada Familia. 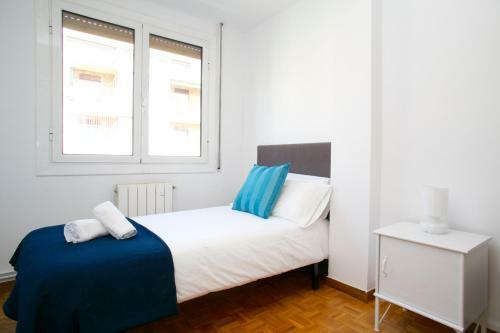 Barceloneta Beach is 3.5 km away. 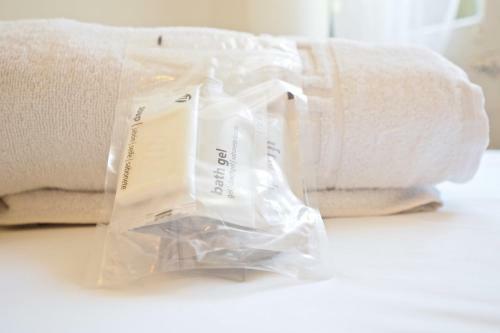 Please note check-in after 21:00 carries a cost of € 35. Please note check-in after 00:00 a carries a cost of € 50. 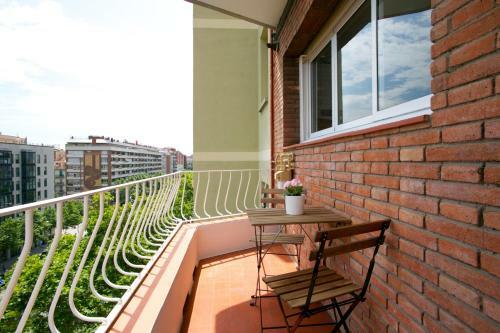 Featuring a terrace with city views, this apartment has 1 single room, 1 double room, 1 twin room and 1 bathroom. The living area includes a DVD player, flat-screen TV and sofa. 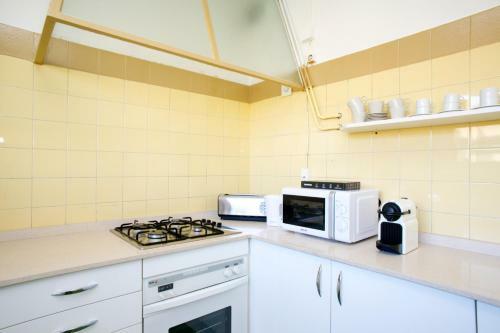 The kitchen is equipped with a dishwasher, microwave and oven. 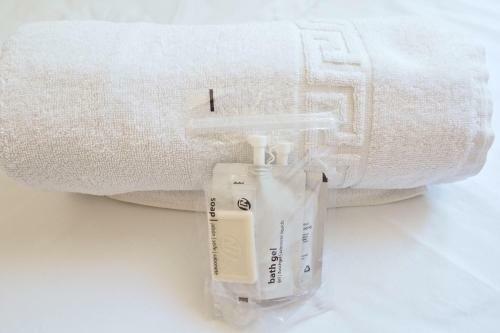 There is free WiFi.